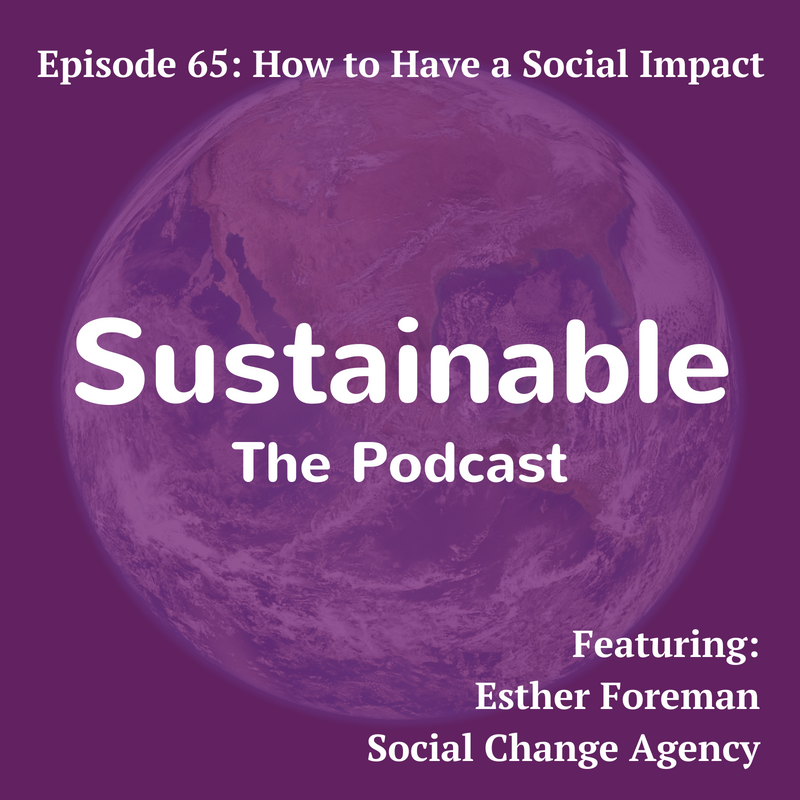 Esther Foreman and Tabi Jayne talk about why social change is important and shares how collaboration, and doing so in innovative ways, can result in creative solutions for social change. Tabi asks Esther about building a movement, the impact some of the social impact projects have had and the strategies and practices for social impact that the organisation has in place. Esther has spent over 15 years working in the not for profit, social enterprise and business sectors, running award winning campaigns, supporting enterprise and building teams. She founded The Social Change Agency in 2013 believing that effective social change can only be achieved if people work and grow together. 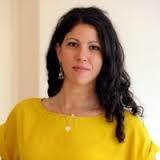 Esther is a 2011 Clore Fellow, Winston Churchill Fellow 2012 and a SSE Fellow, 2013. She is a Trustee of the National MS Society.